Concerned with your high energy carbon footprint? Concerned with future green house gas regulations? Concerned about grid dependence with increasing security issues? 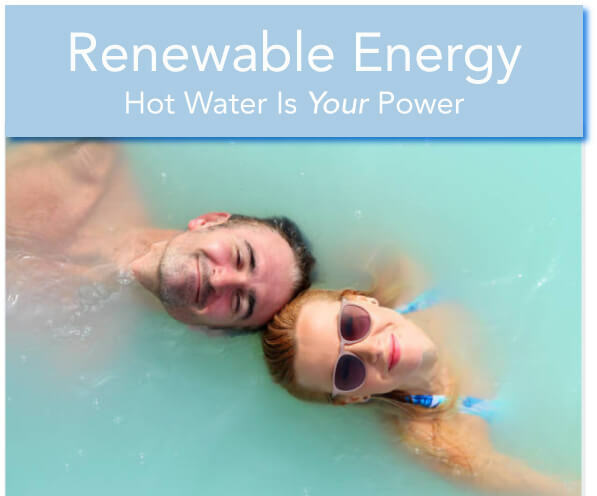 100% renewable low heat geothermal power plants! Carbon free, clean, reliable on-site electrical power! 24 hours a day & 365 days a year! 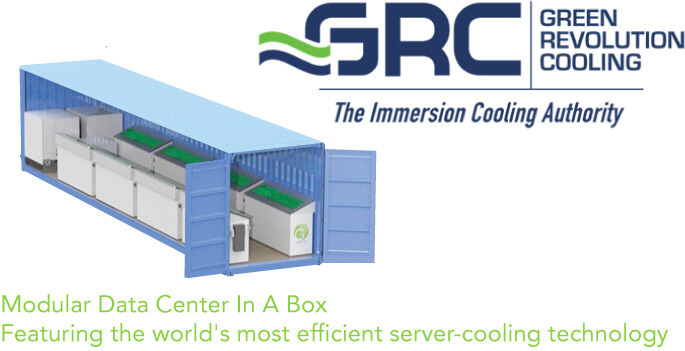 The most efficient server-cooling technology in the world is Green Revolution Cooling's low costing, energy-saving-solution, modular data center with their liquid immersion cooling system. One container is equal to 5,000 sq. ft. of traditional air cooled data centers. 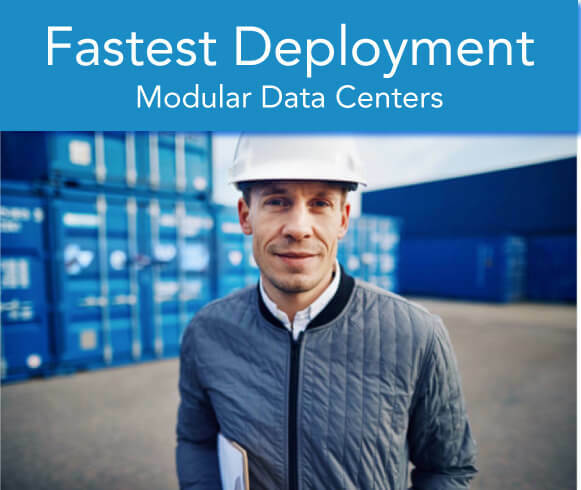 PLUS, data centers are delivered months after ordering! "The GRC system is reducing our cooling energy consumption by up to 90%, bringing down our total energy cost by around 35%." Building a HPC data center? You've come to the right place. 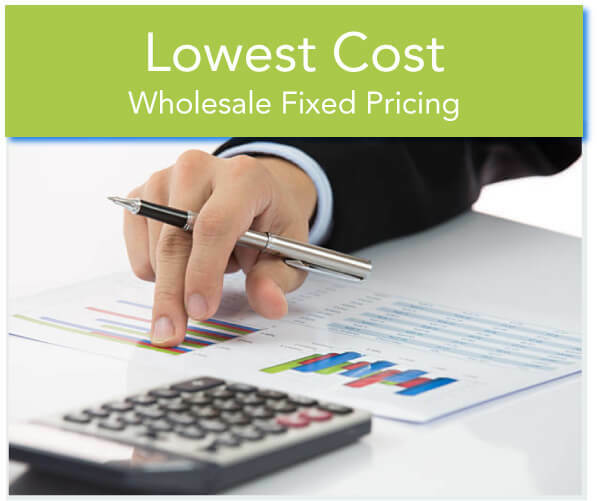 Tell us what you need and we will create a fixed price, wholesale, green energy solution for your data center needs. We will save you money & time while saving the planet.